Printed Circuit Boards (PCBs) are the critical components in all kinds of electronic systems used in the automotive sector. 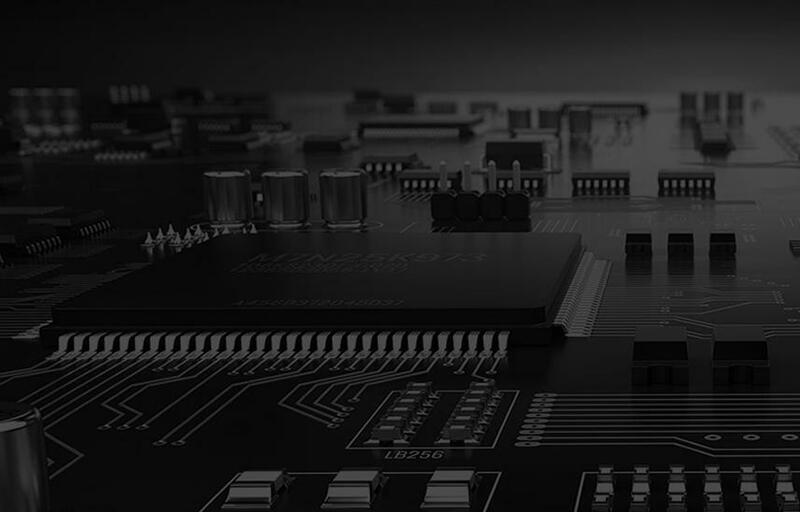 There are huge demands for highly reliable and long-lasting PCBs with the highest level of quality and traceability to meet the industry’s unique requirements. At Sierra Assembly Technology, Inc., we understand the specific quality requirements of the automotive industry, and thus offering PCB assembly services in a wide range of materials, composites, and construction. We own the industry experience and manufacturing excellence to provide you with the world-class, custom-designed solutions to the exact specifications. Quick turn – 1 to 5 days. Turnkey, consignment, or mixed model. One piece through beta run. When your requirements call for performance-driven and cost-effective automotive PCB assembly and quick turn PCB manufacturing services, count on the experience and expertise of Sierra Assembly. We will take care of your requirements with on time delivery, quality fabrication, and design intricacy. Would you like to know more about Sierra’s Automotive PCB assembly services, then you can reach us via phone at 909.355.5400, or email your specifications to sales@sierraassembly.com . You can also receive a quote for your requirements through phone and email, or by submitting your specifications here.